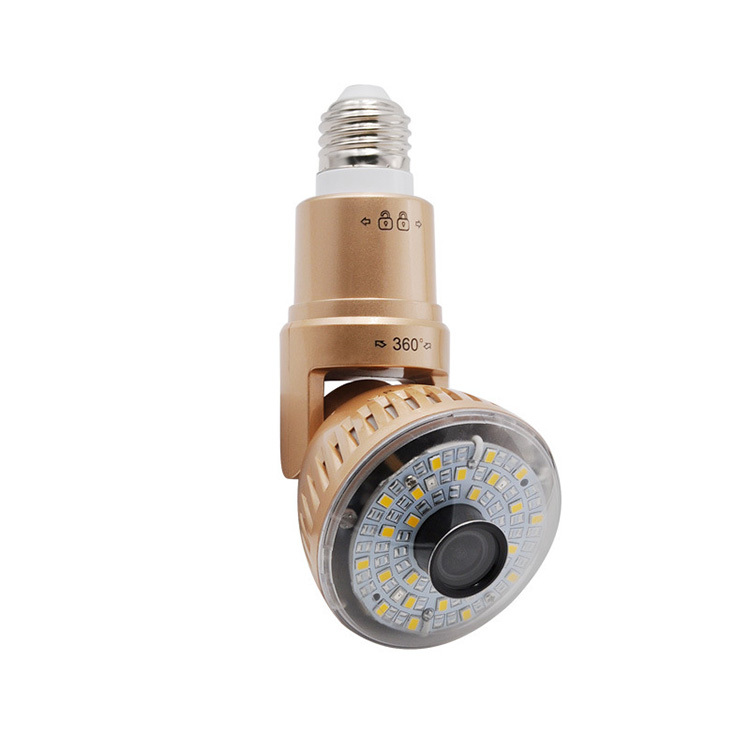 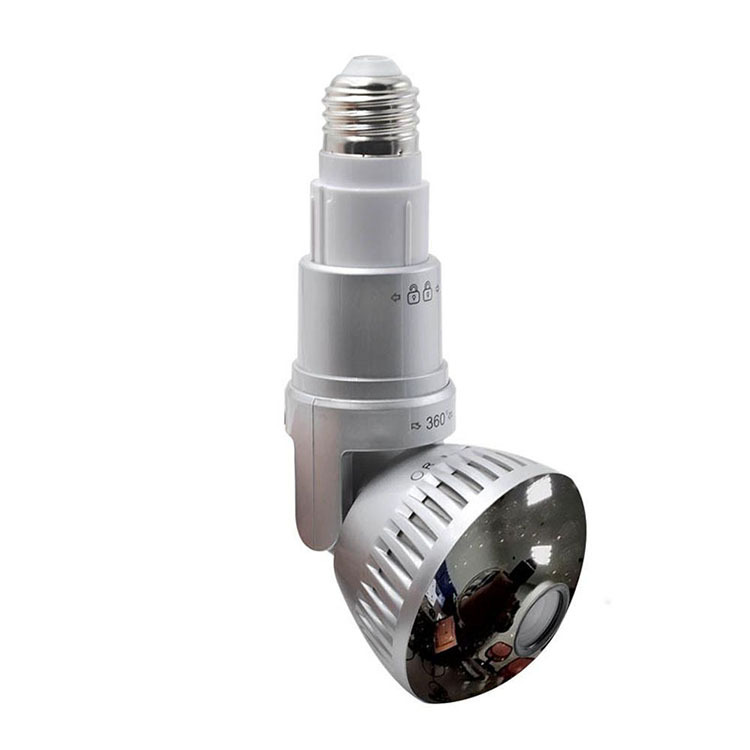 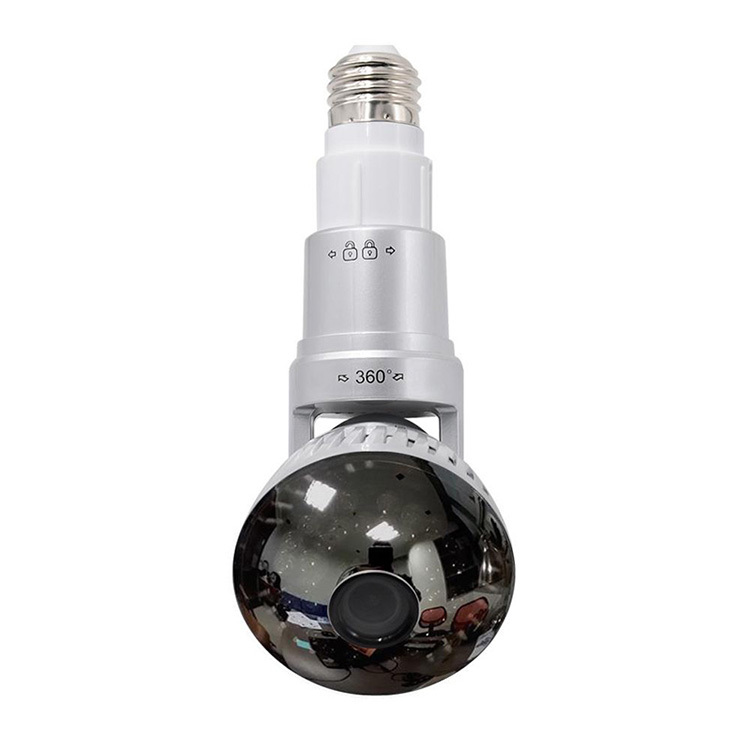 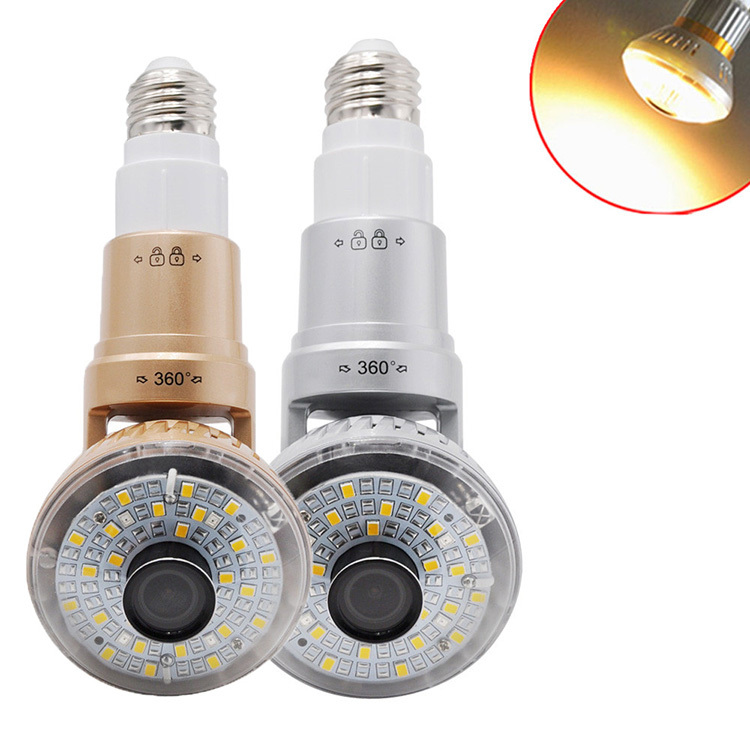 Light Bulb Wifi Security Camera is convenient and easy to operate. 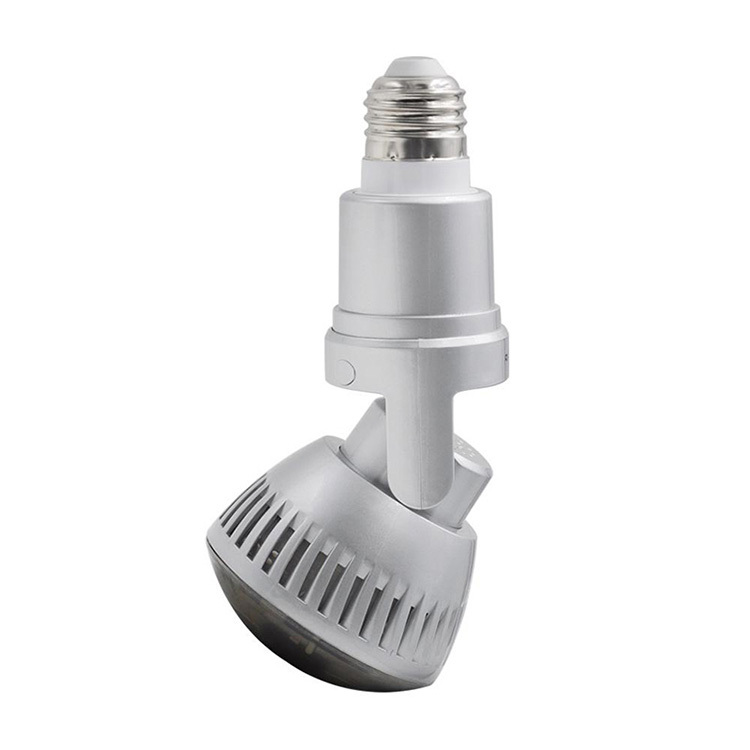 Just screw it in the lamp holder then installation is completed. 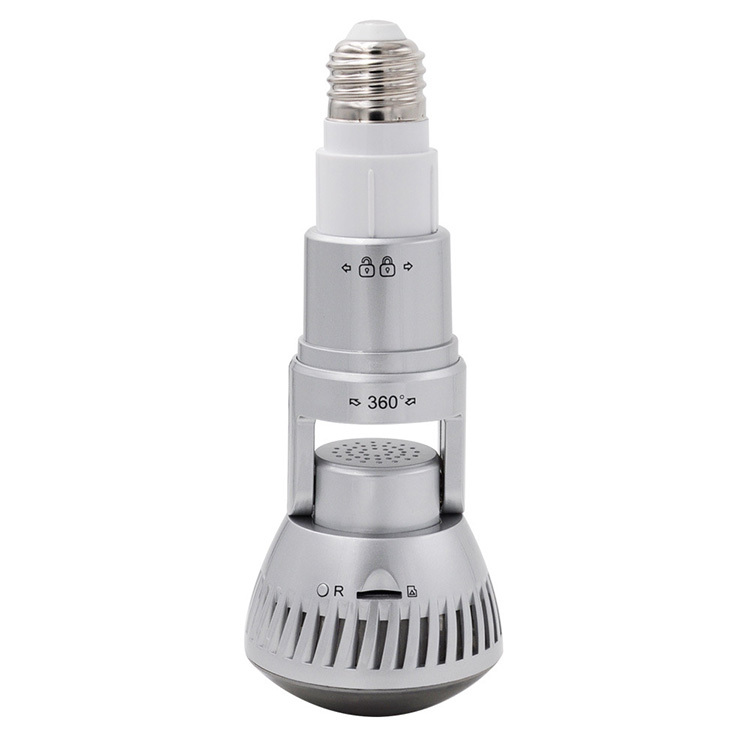 It can rotate 360-degree and 180-degree angle for adjusting. 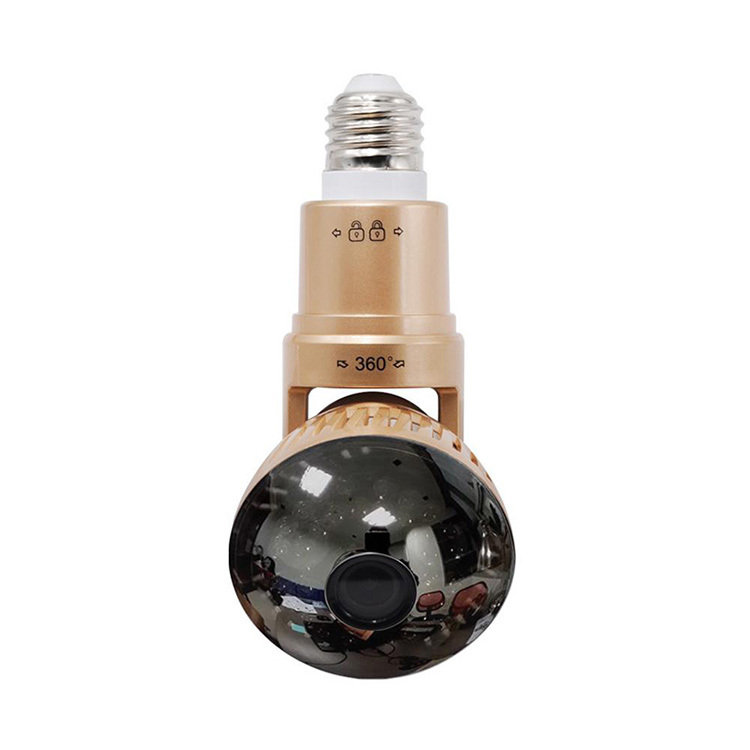 Suitable for your store, home or shop for security and to monitor while you are away!